Check out the new TREECE CONTRACTING website! 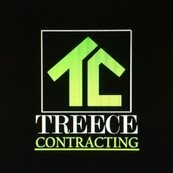 - Treece Contracting, LLC. Check out the new TREECE CONTRACTING website! 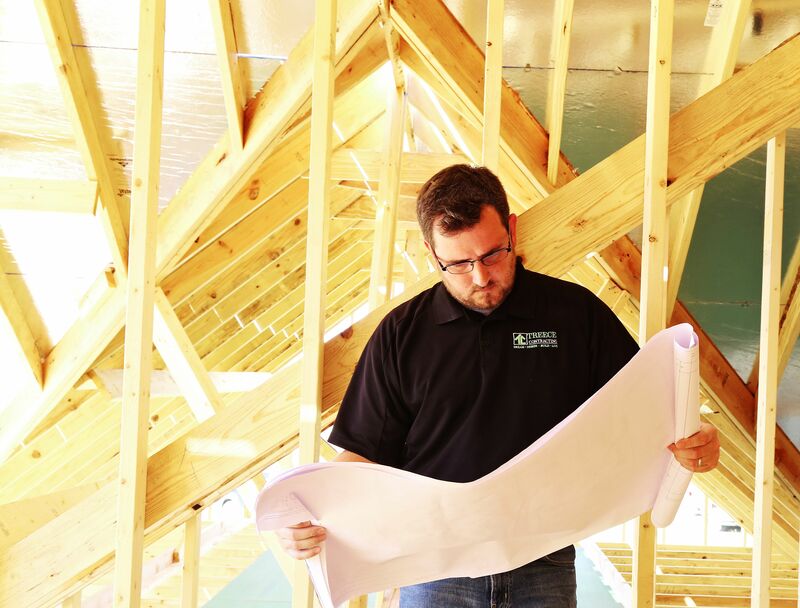 Welcome to the new Treece Contracting blog and website. Here you will find information about current and upcoming projects. The blog will feature design ideas and introduce readers to our process of Dream, Design, Build, Live.